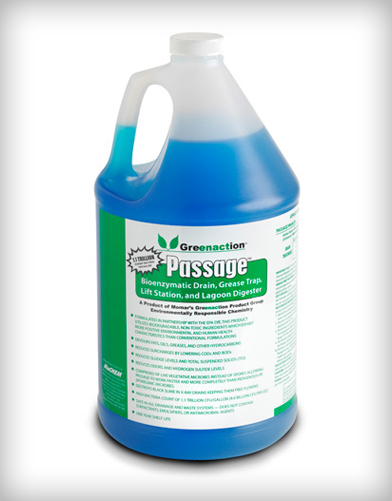 Hyper-concentrated industrial strength degreaser. 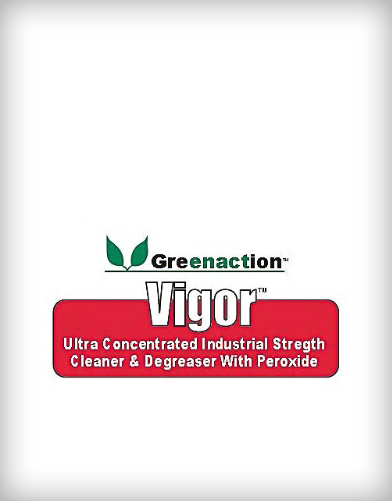 Vigor is formulated with a biodegradable detergent system for suspension and removal of soils and stains, a bio-solvent blend for removal of oils and greases, and active oxygen for color-safe bleaching and deodorizing. 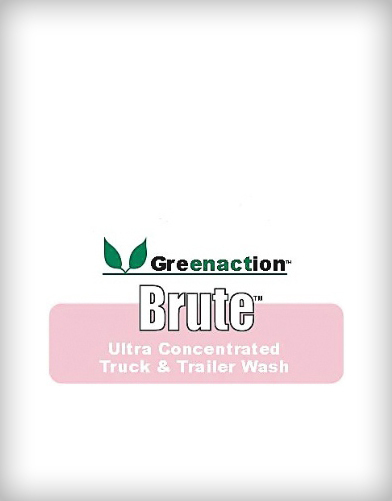 Safe on all surfaces: floors, ovens, grills, pots, pans, windows, concrete, brick, and greasy equipment. 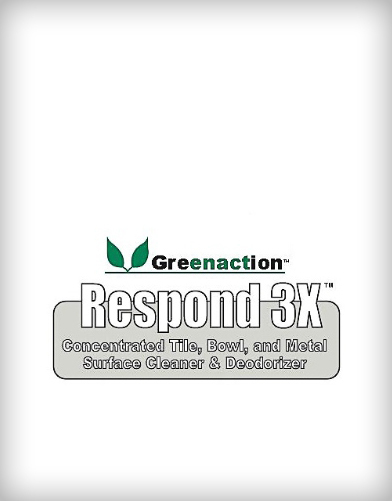 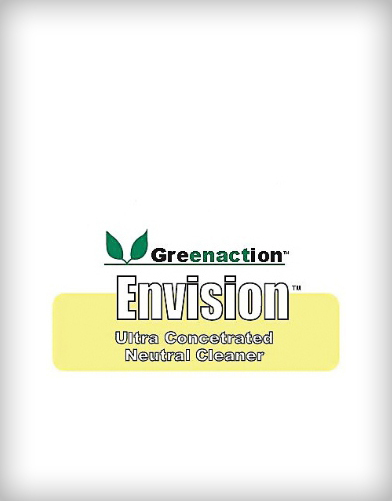 Excellent for pressure washing all types of building exteriors, decking, vehicles, sidewalks, and parking lots.